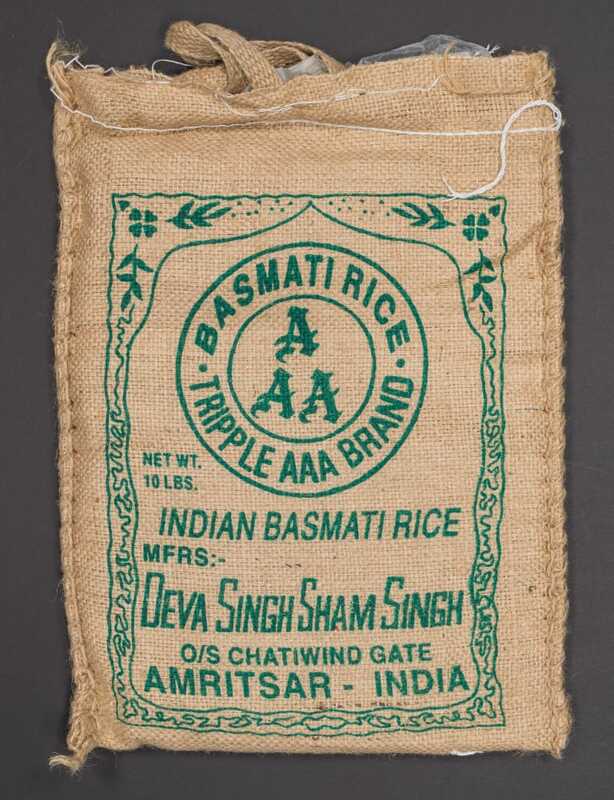 Image Credit: Bestovall brand cut green beans label. 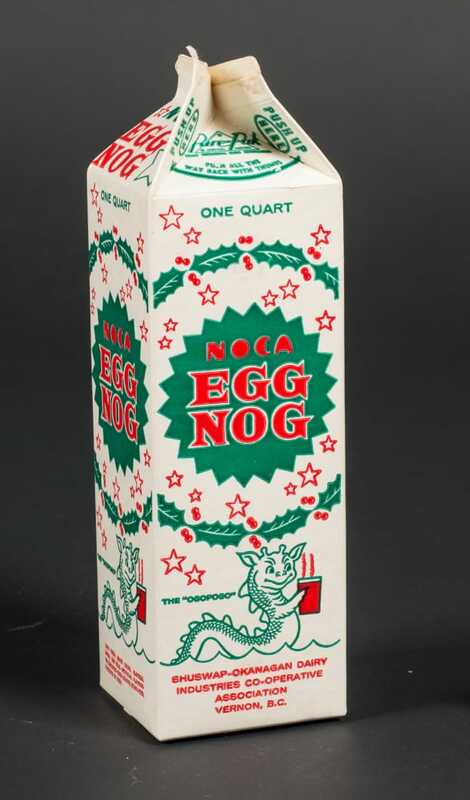 987.42.9. 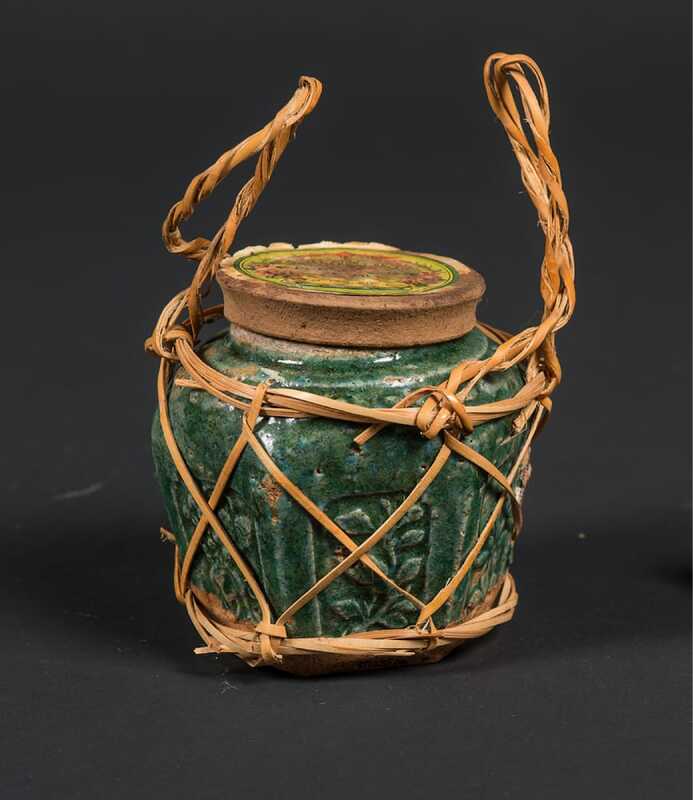 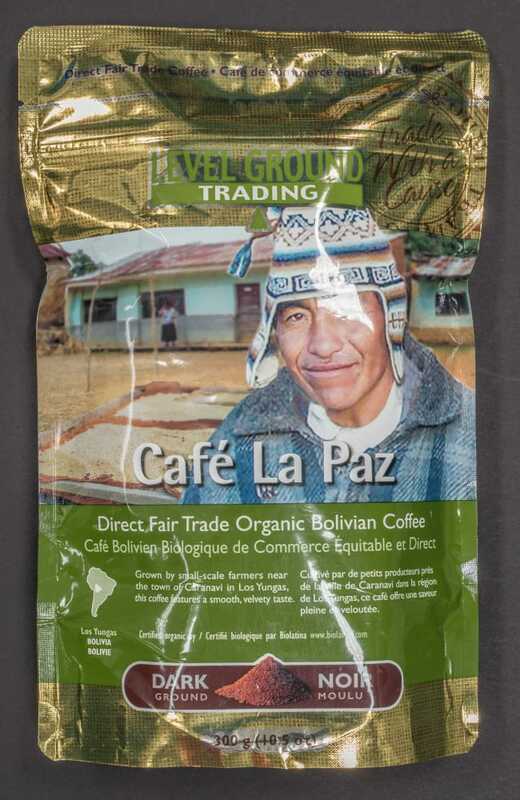 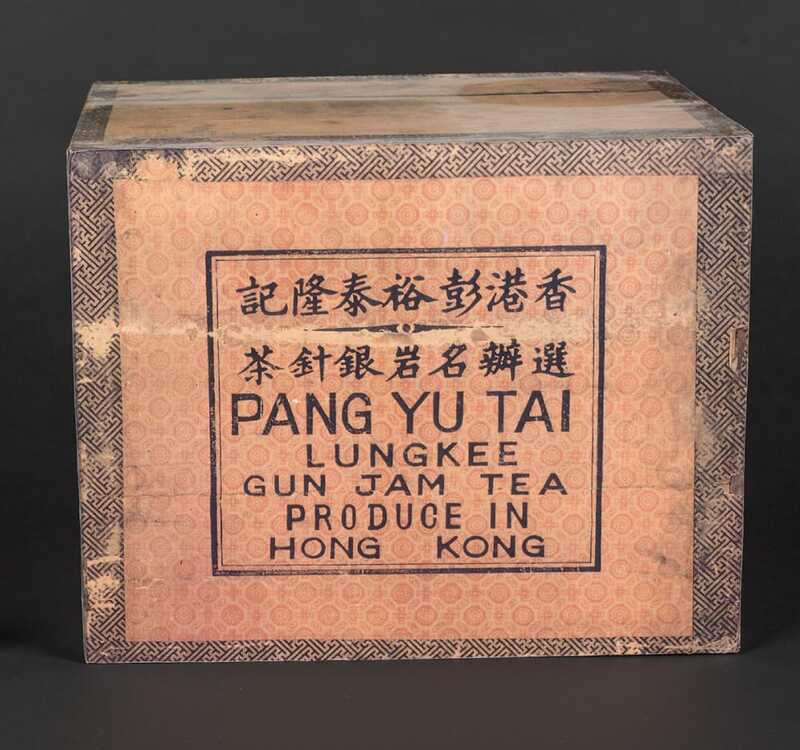 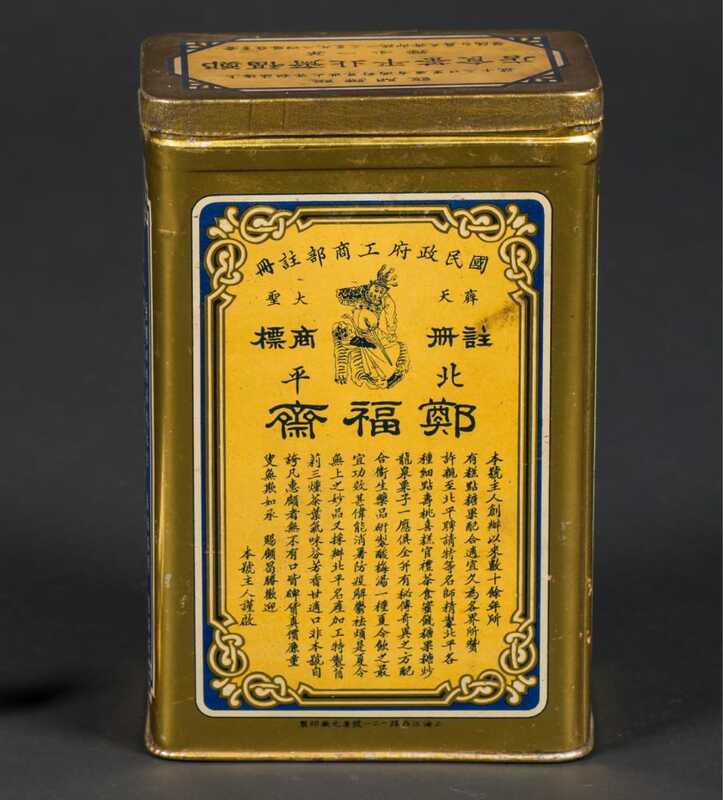 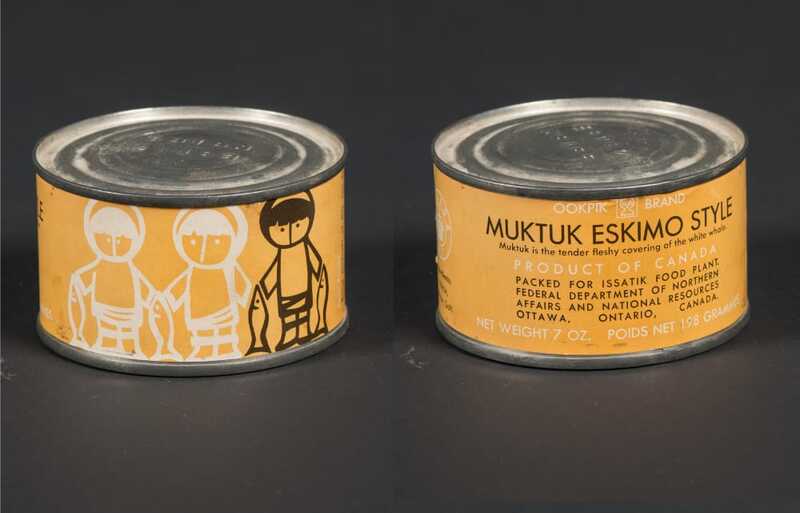 Food packages and container labels are artifacts that reveal interesting information about the past. 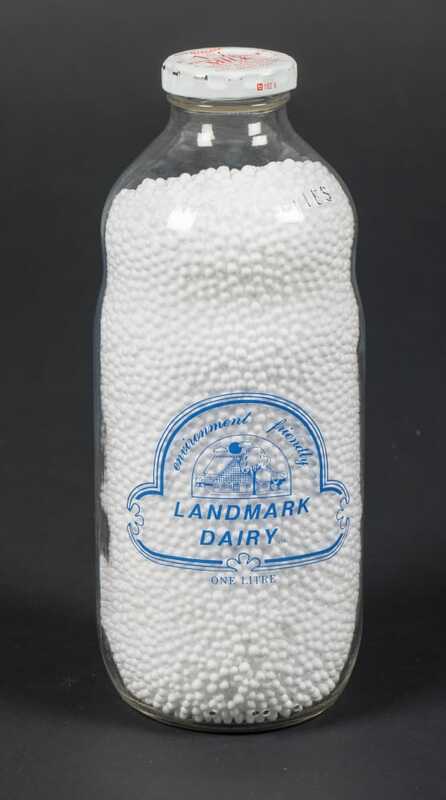 They are easily perishable and thus hardly survive. 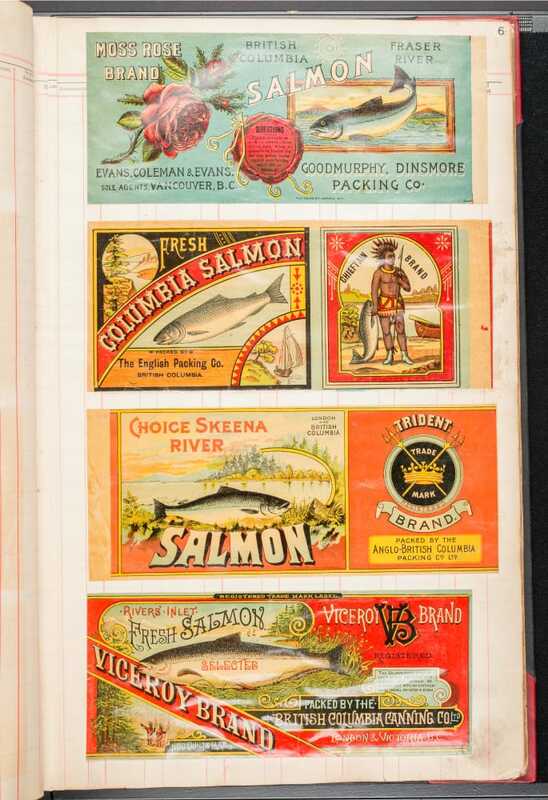 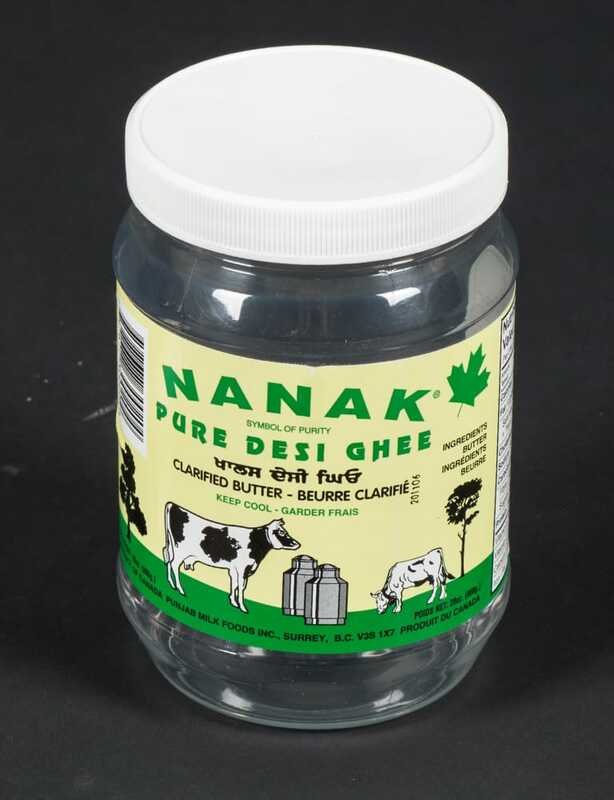 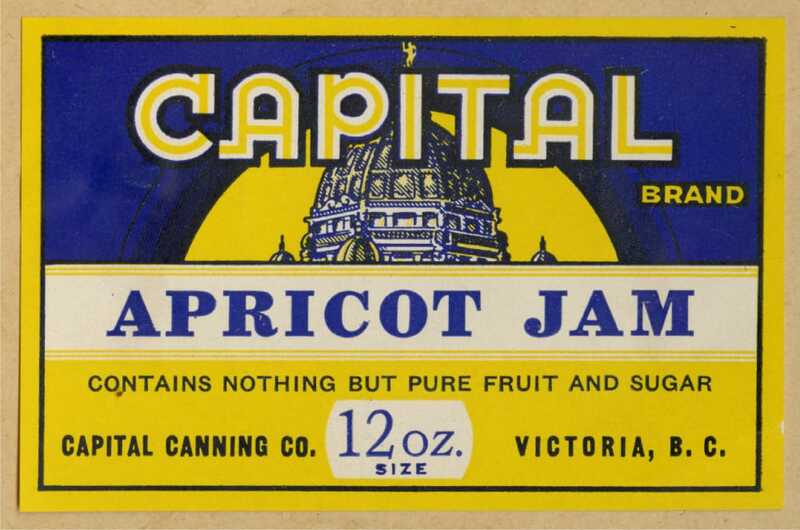 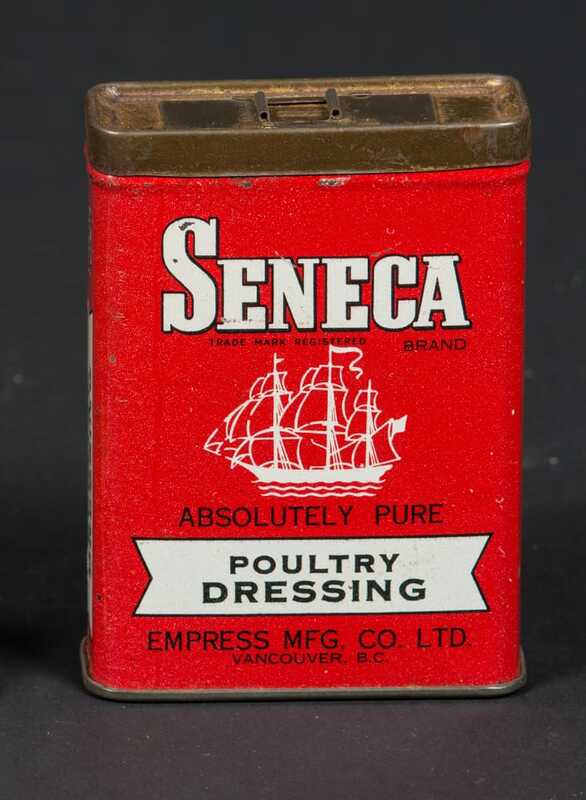 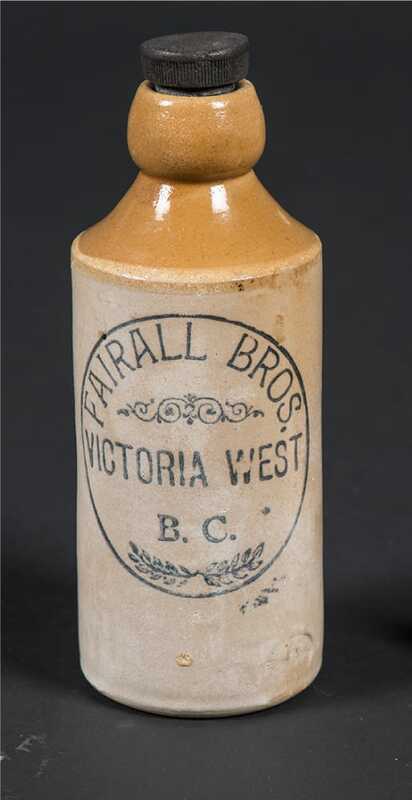 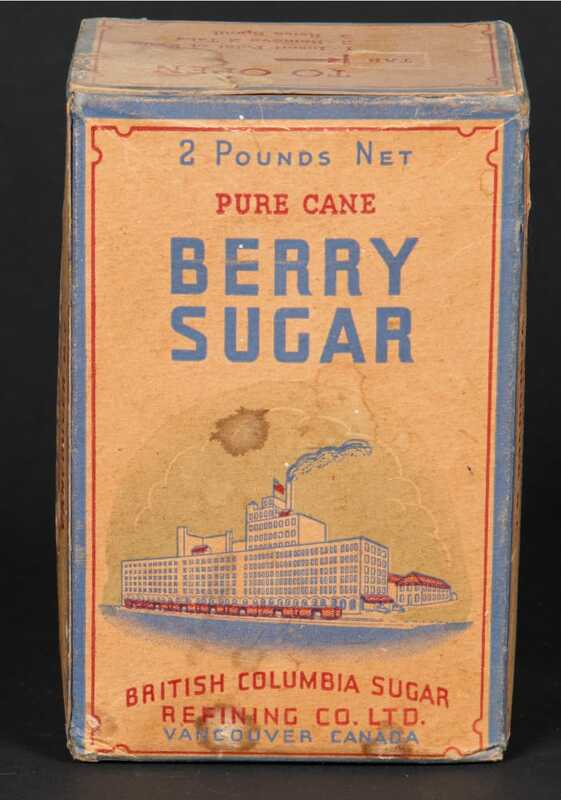 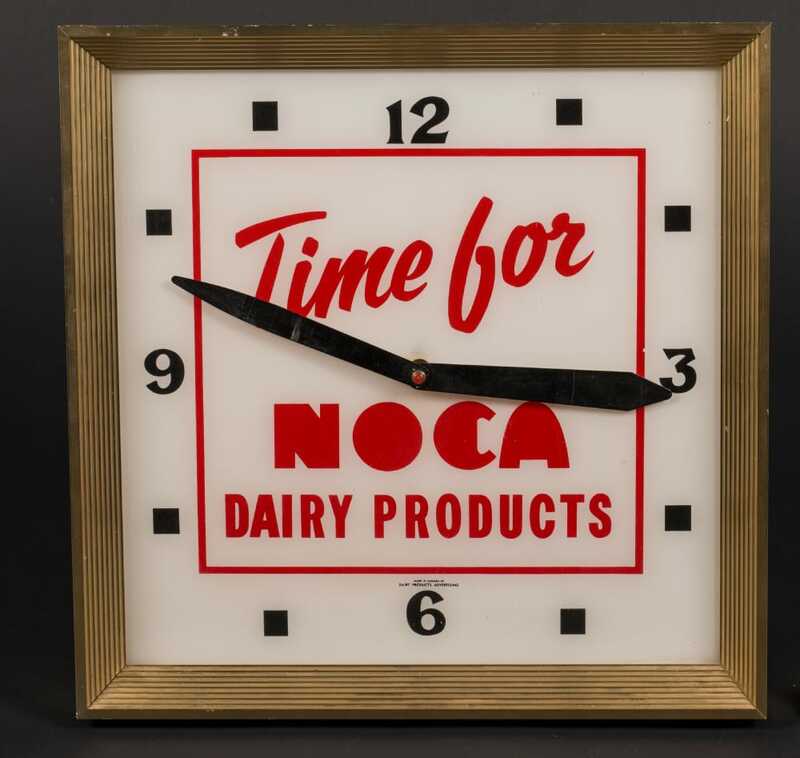 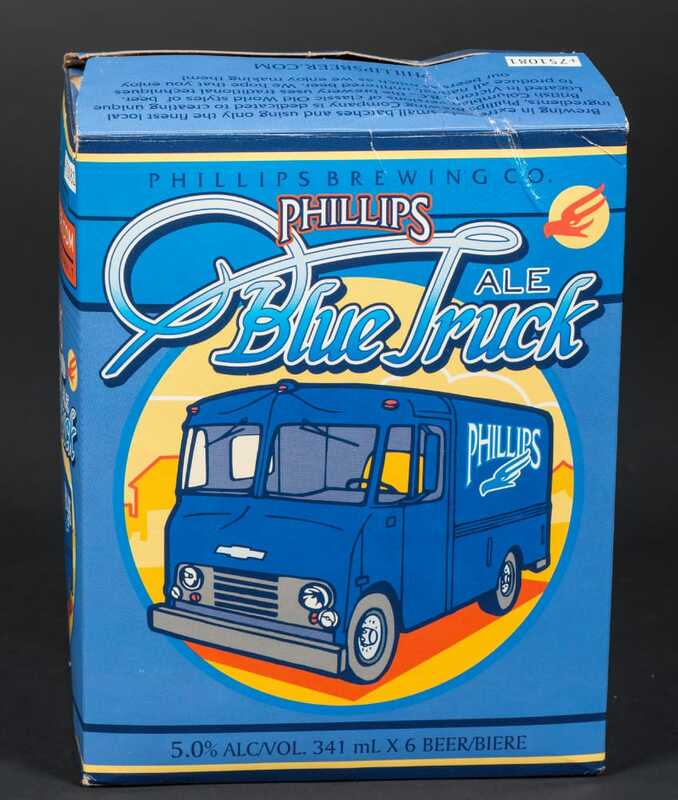 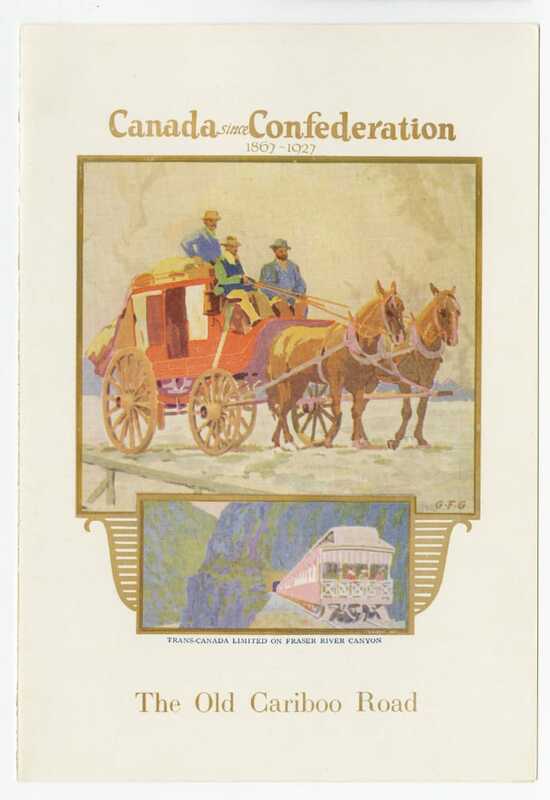 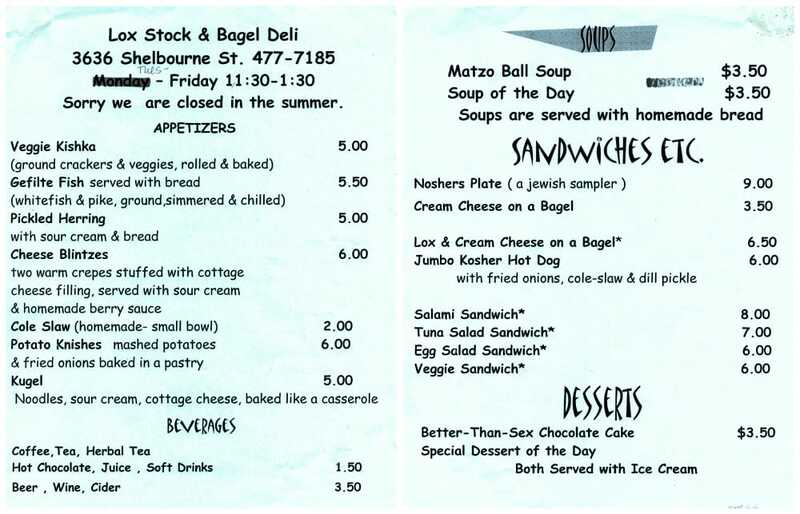 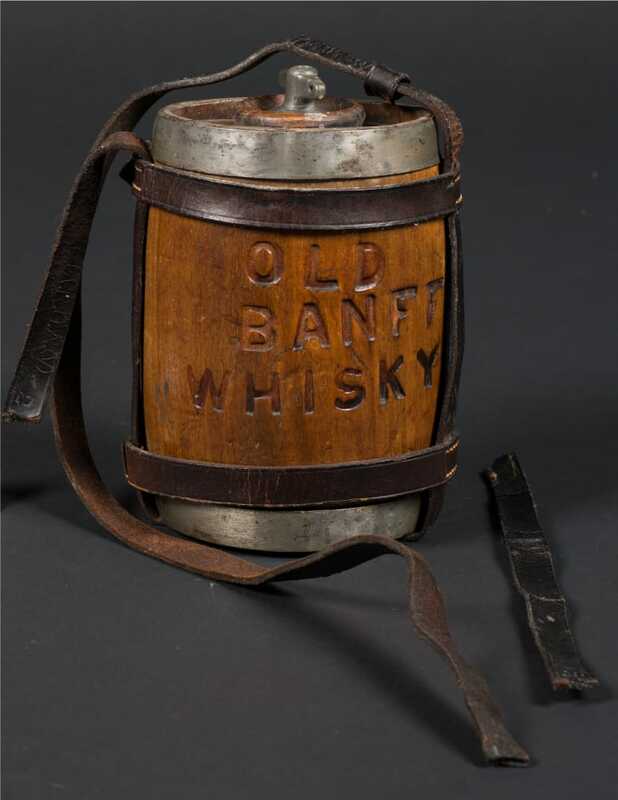 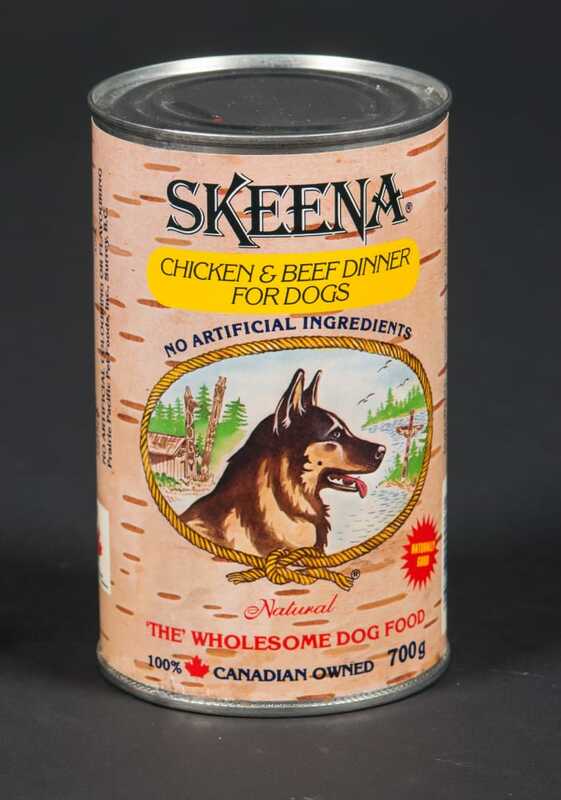 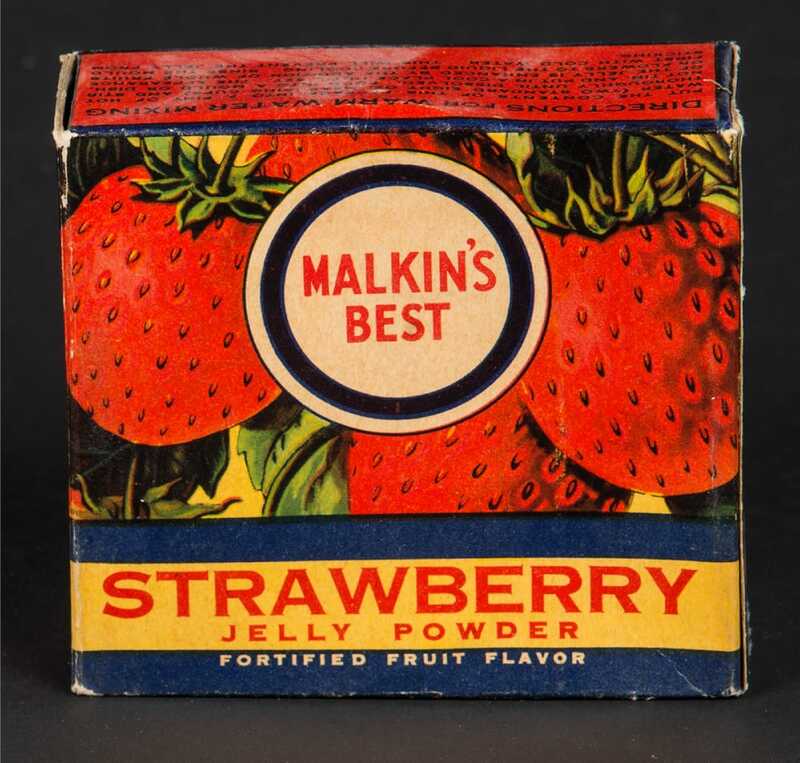 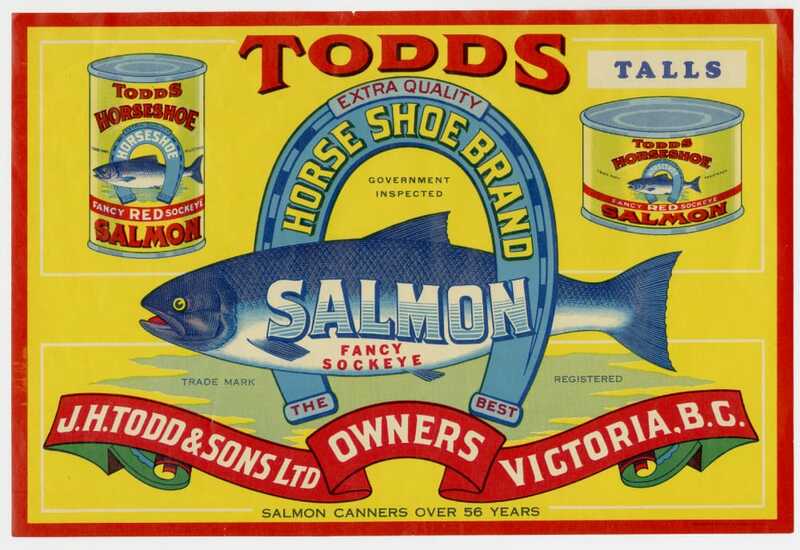 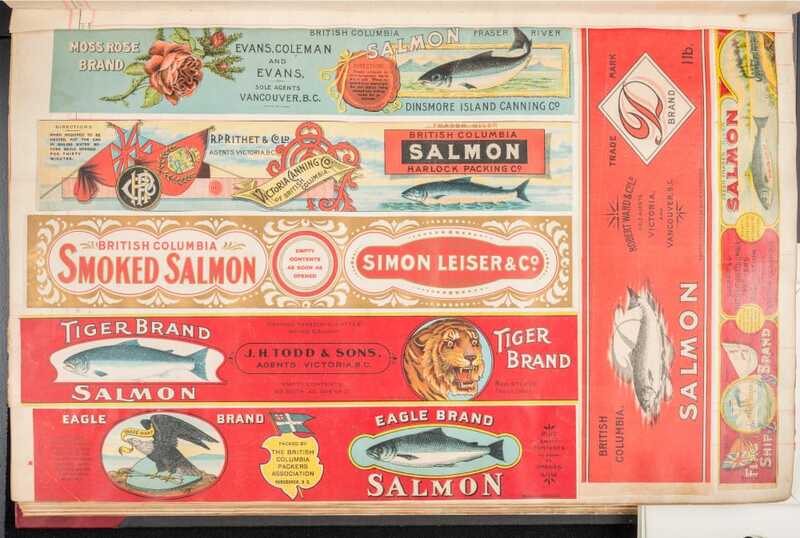 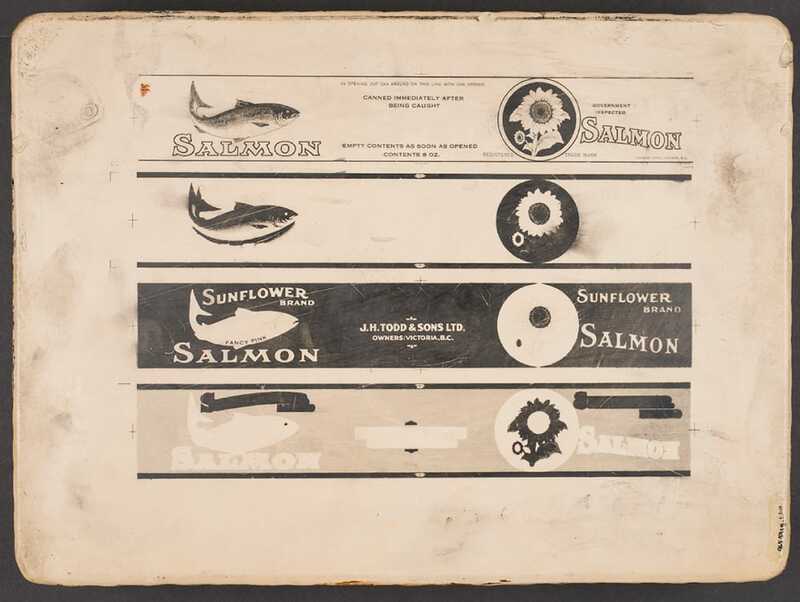 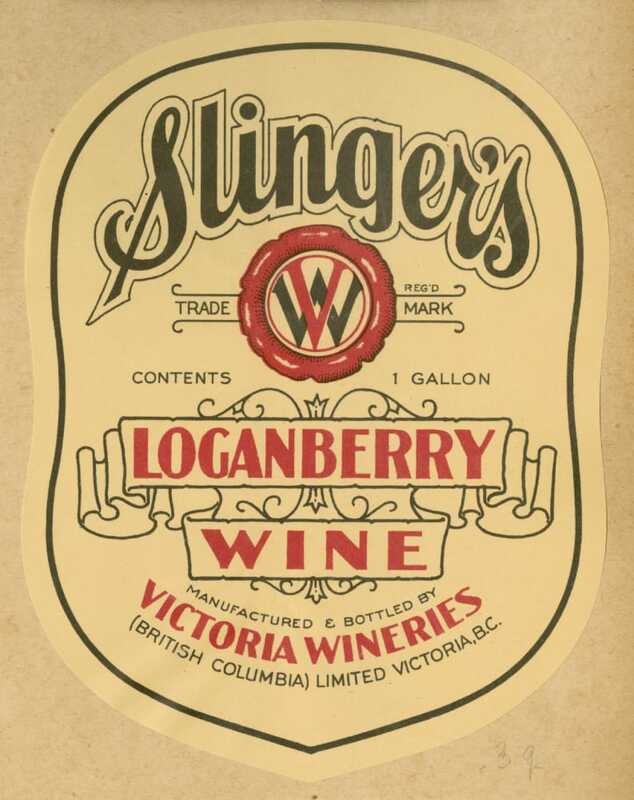 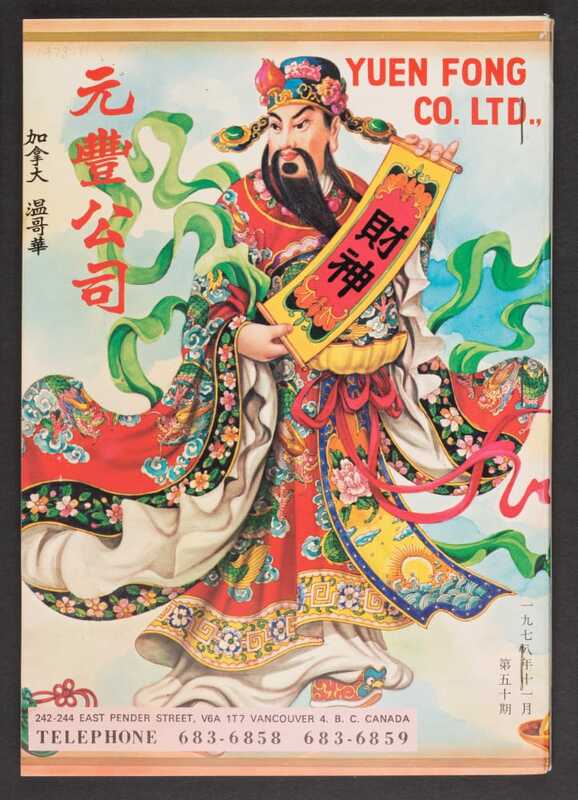 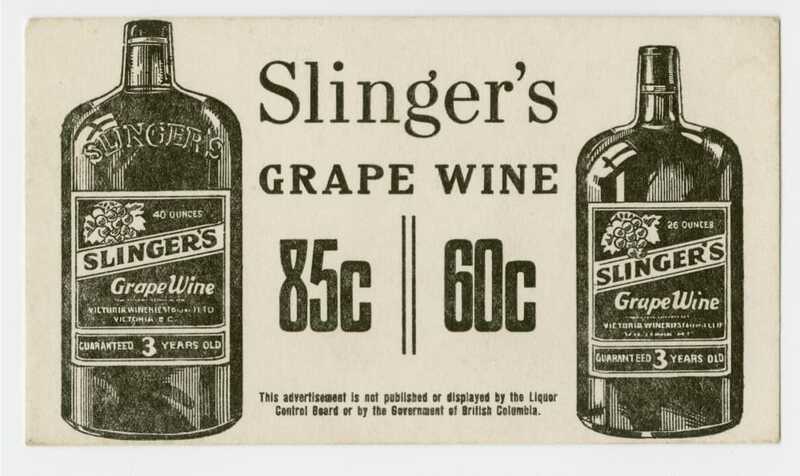 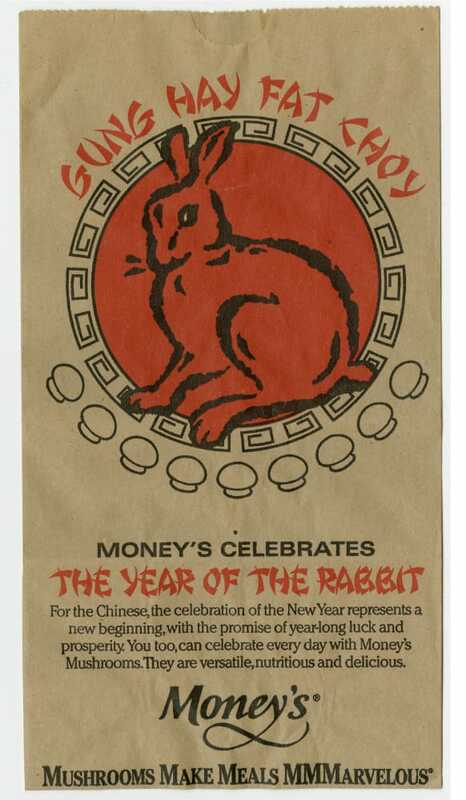 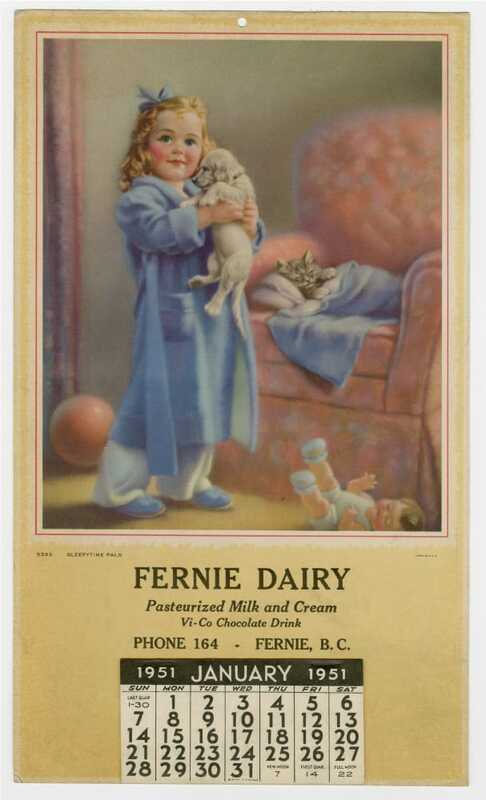 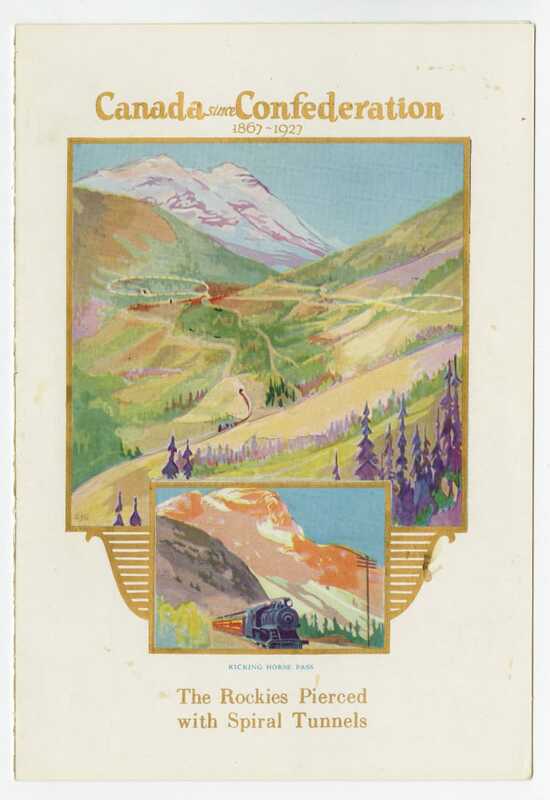 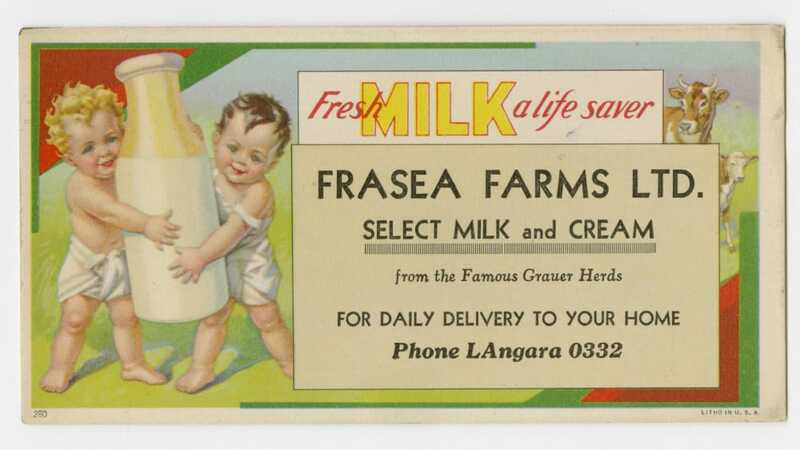 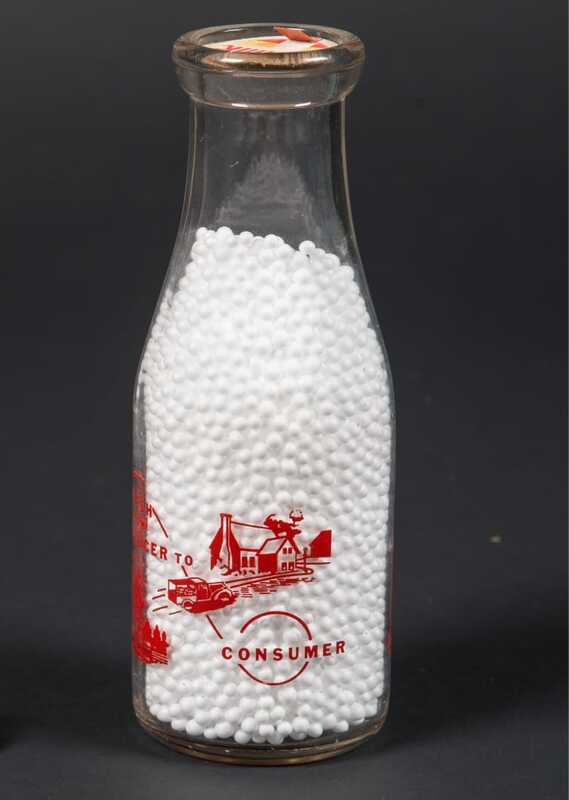 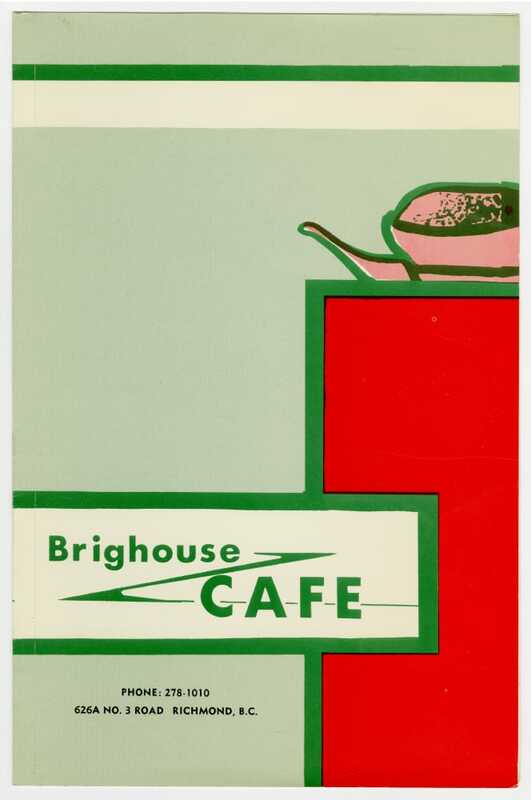 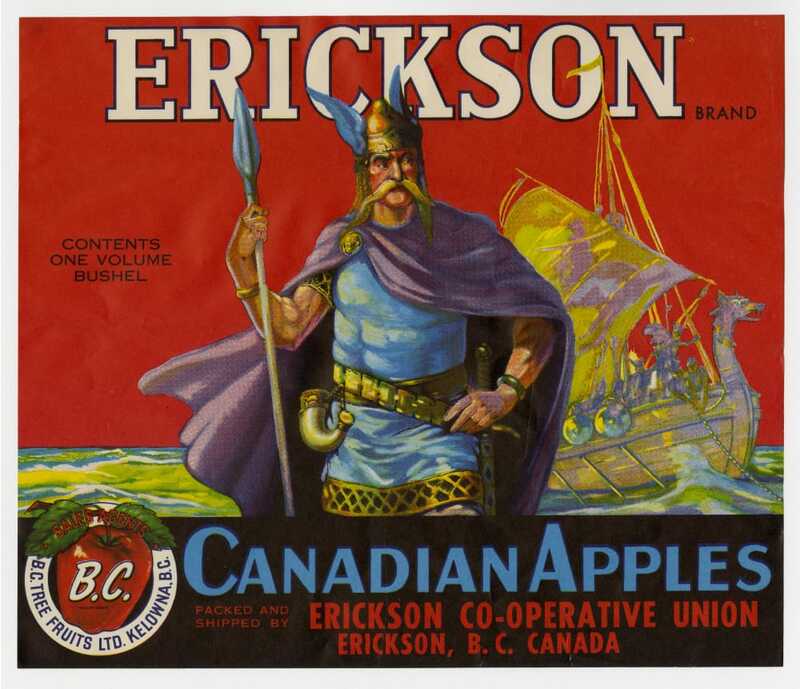 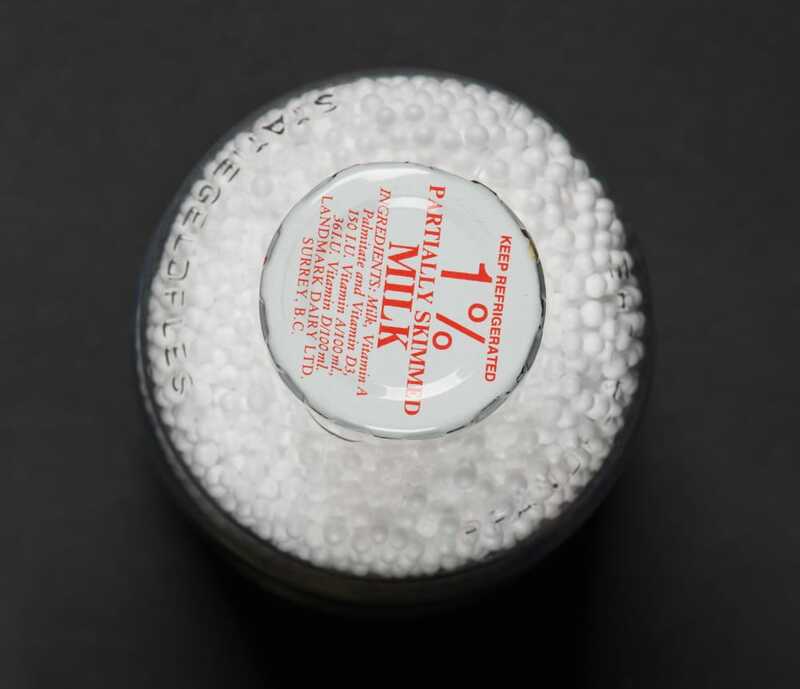 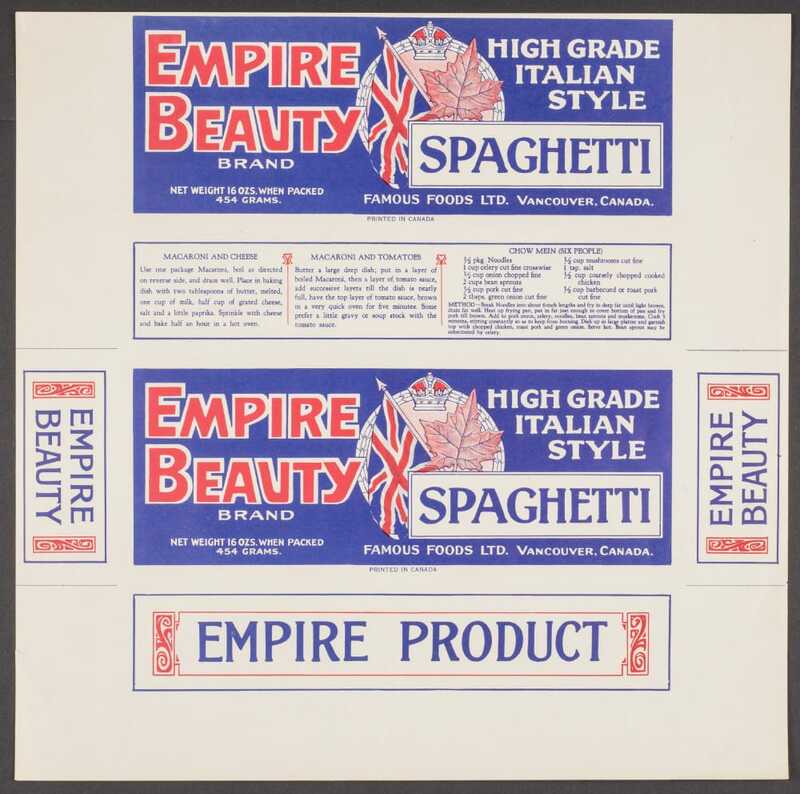 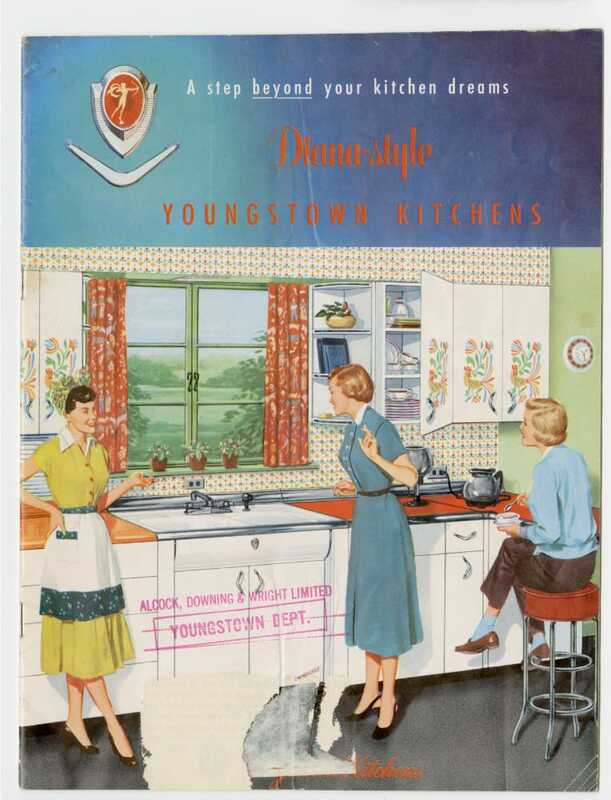 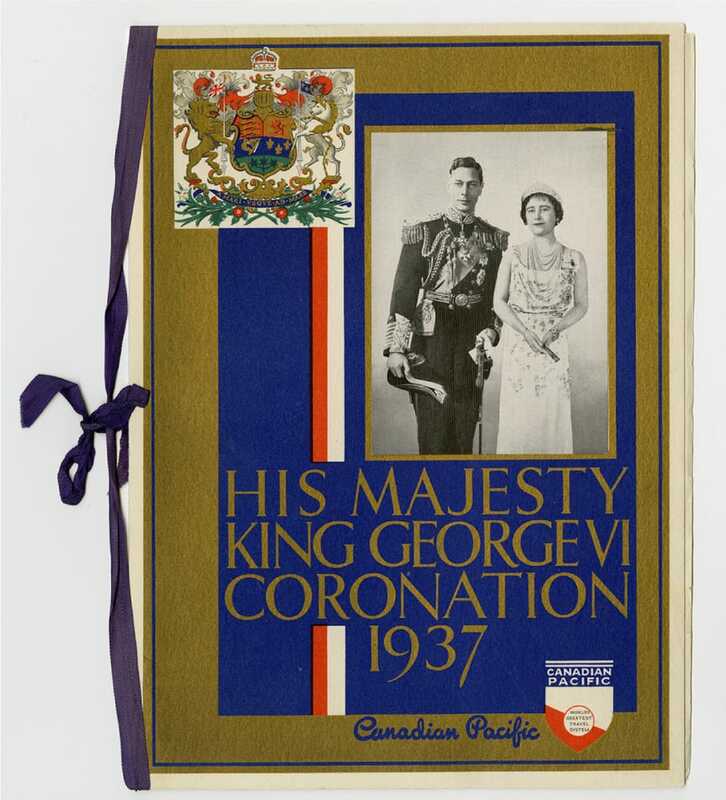 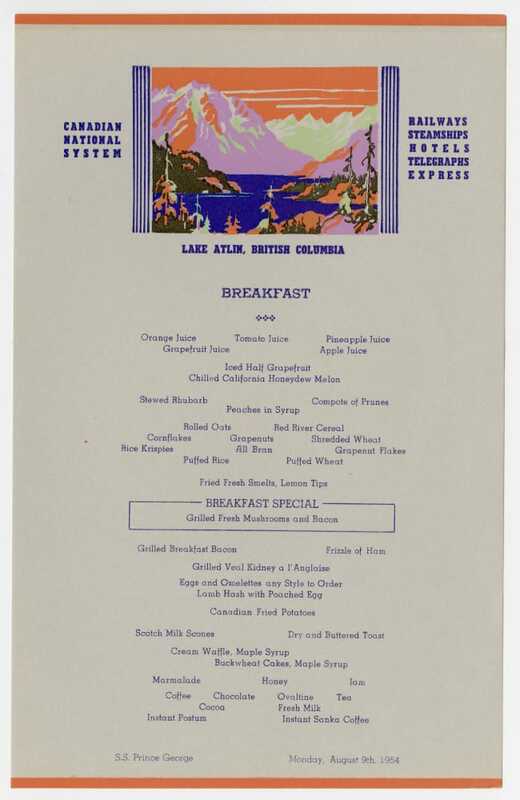 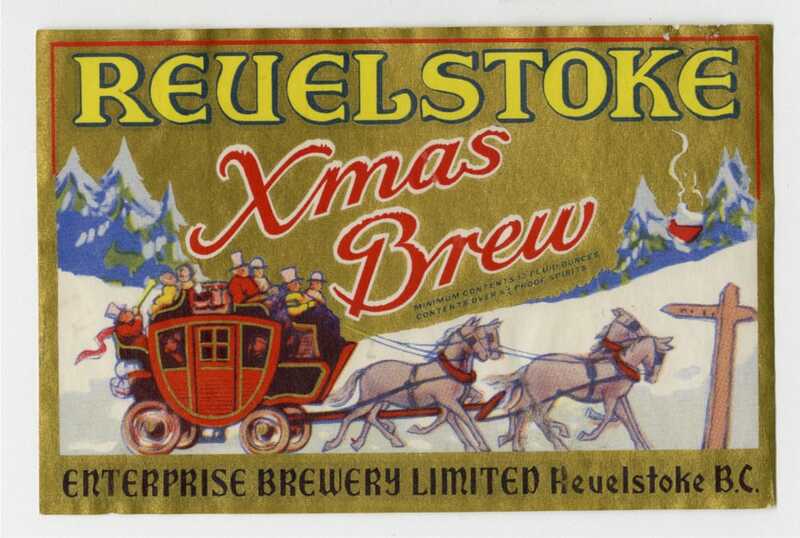 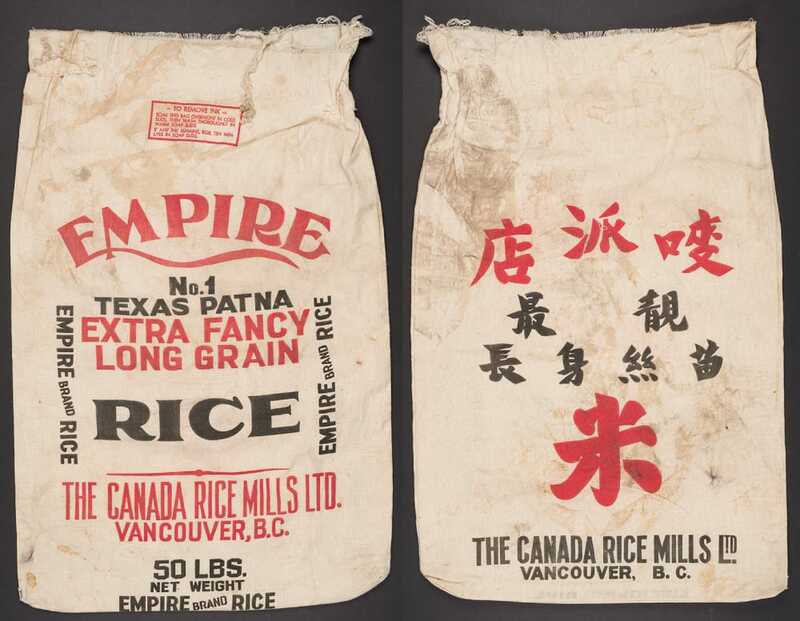 The digital collections of diverse food packaging here share significant stories about the food history of British Columbia (BC). 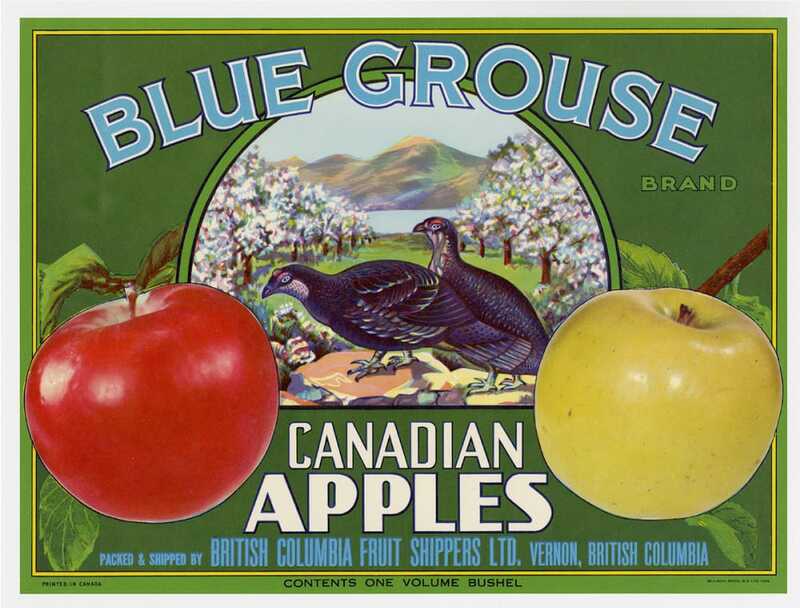 To feed BC’s diverse population, BC’s diverse food suppliers have catered to specialty cultural demand, which included imported as well as locally produced foods. 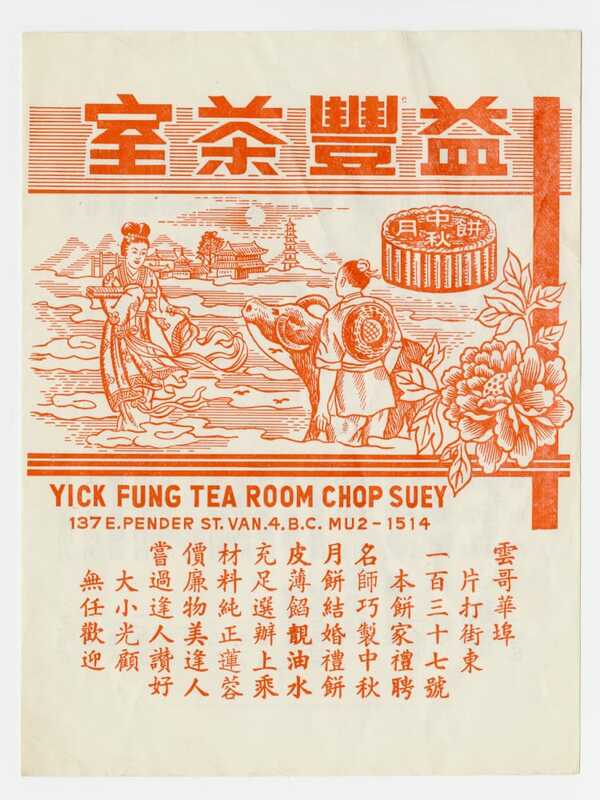 In immigrants’ new lives in the new land, culinary practices are oftentimes the markers and carriers of cultural traditions, emblematic of the intercultural lives in BC. 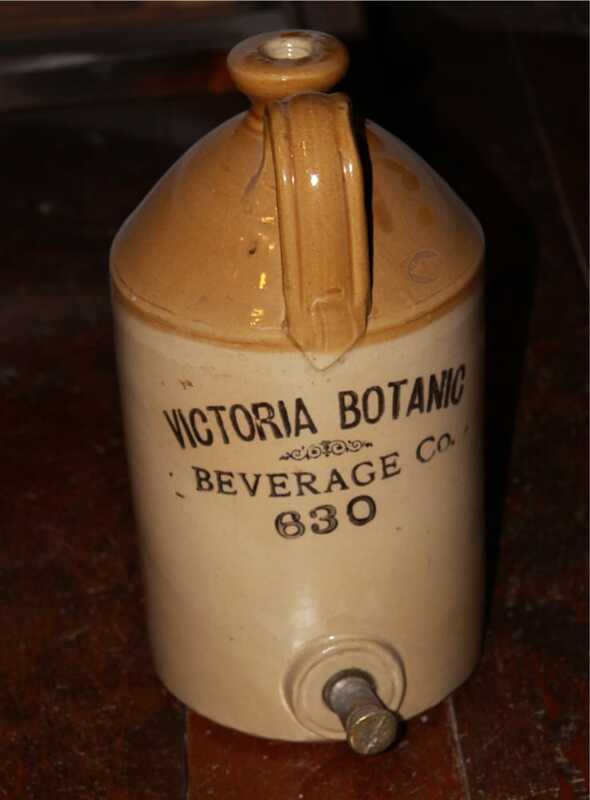 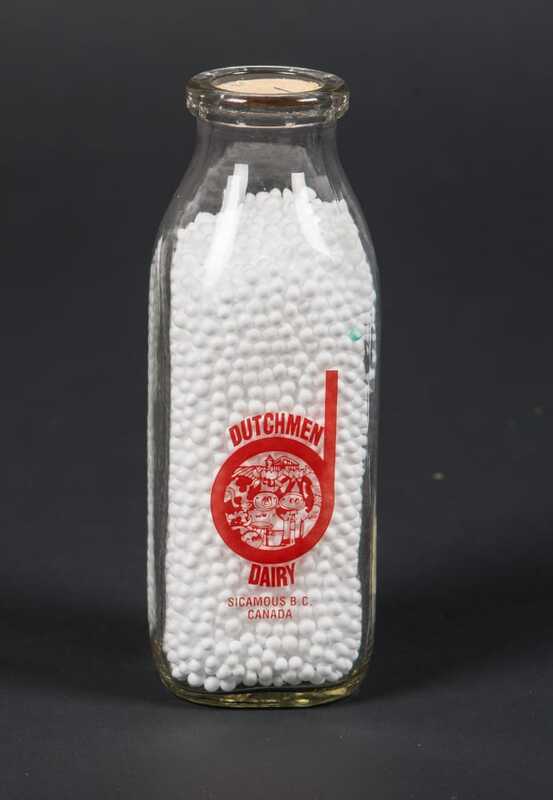 The first bottled milk is thought to have been delivered in New York City in 1877. 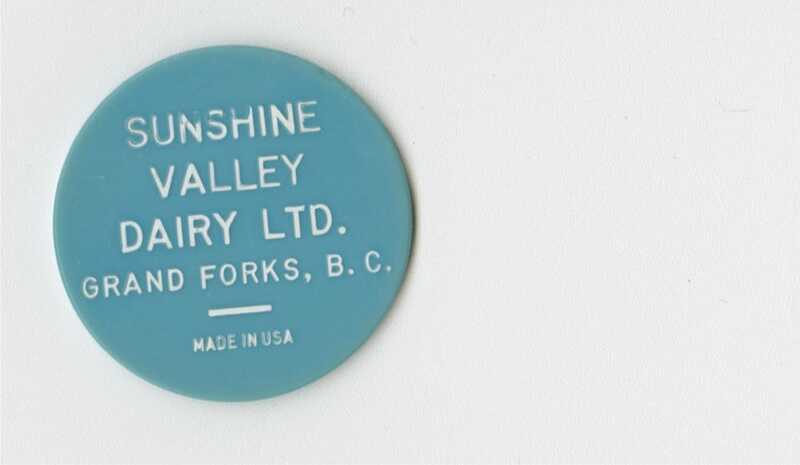 Numerous small dairies at one time collected around BC’s urban centres. 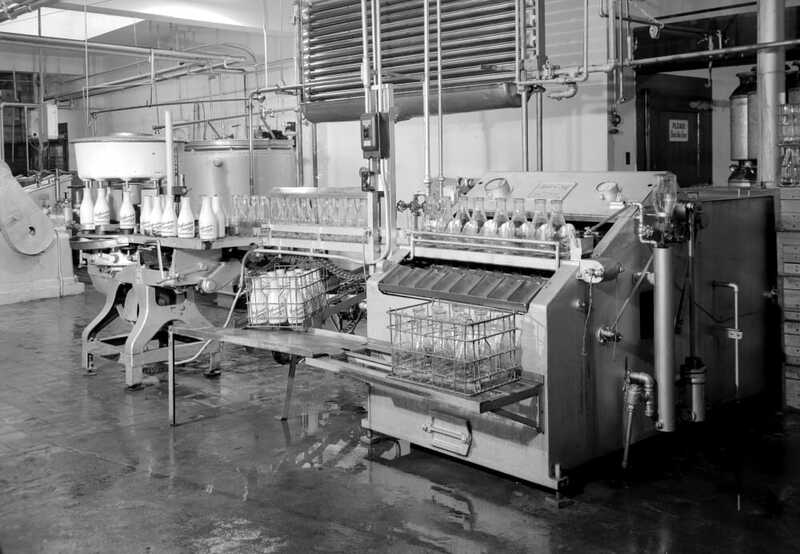 Increased efficiency in milk production and processing has resulted in many of the small farm dairies closing. 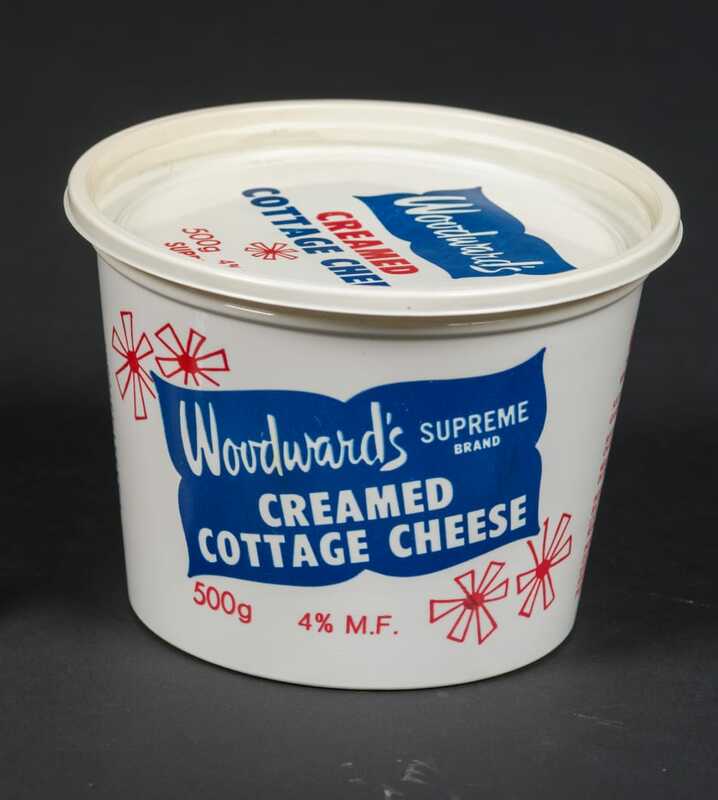 The recent interest of consumer in local products, however, has created an opportunity for some new ones to develop, especially in the production of cheese. 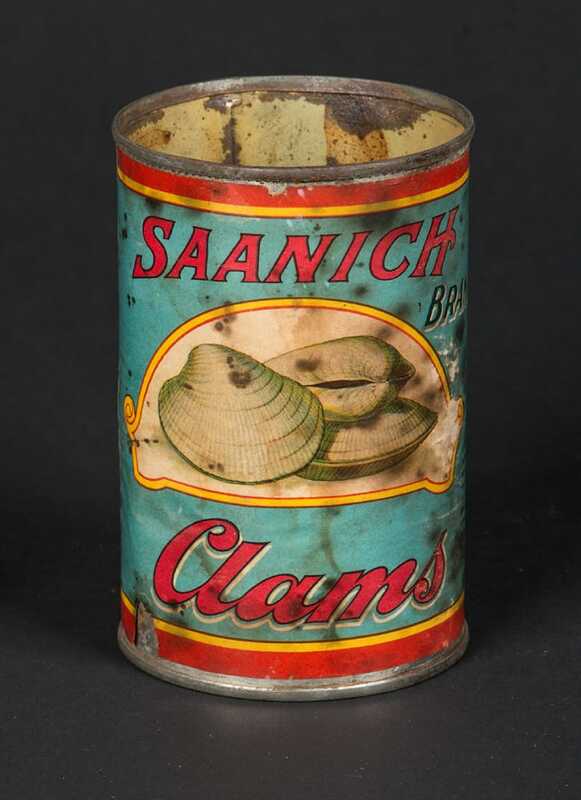 A variety of canned goods began to appear in BC in the late 19th century. 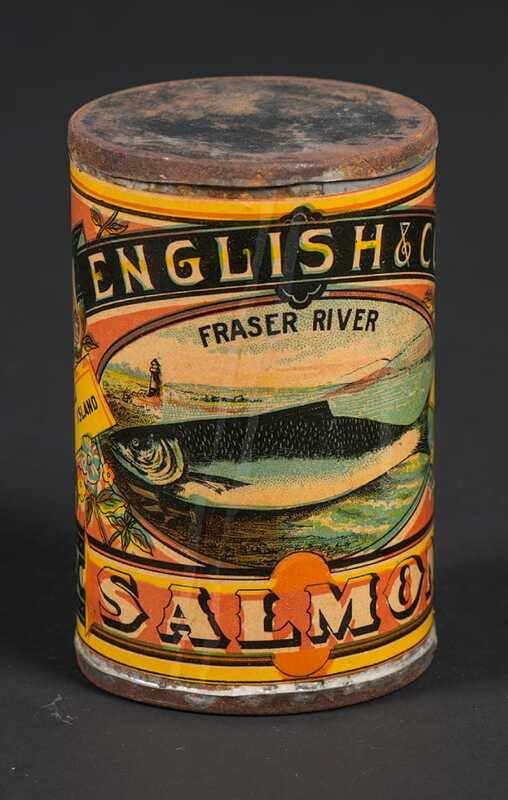 Canned salmon, vegetables, meats and fruits became widely available from around BC in the 1870s. 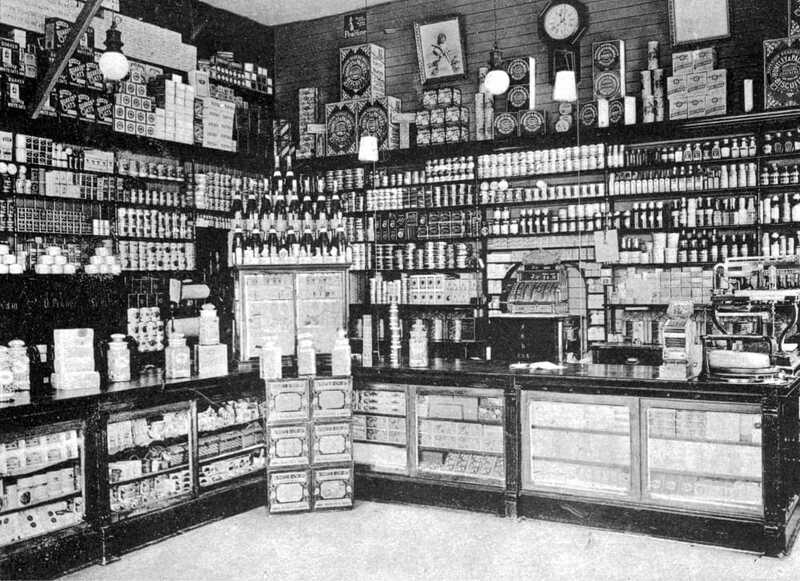 In the early 20th century, new companies arose to fill the demand. 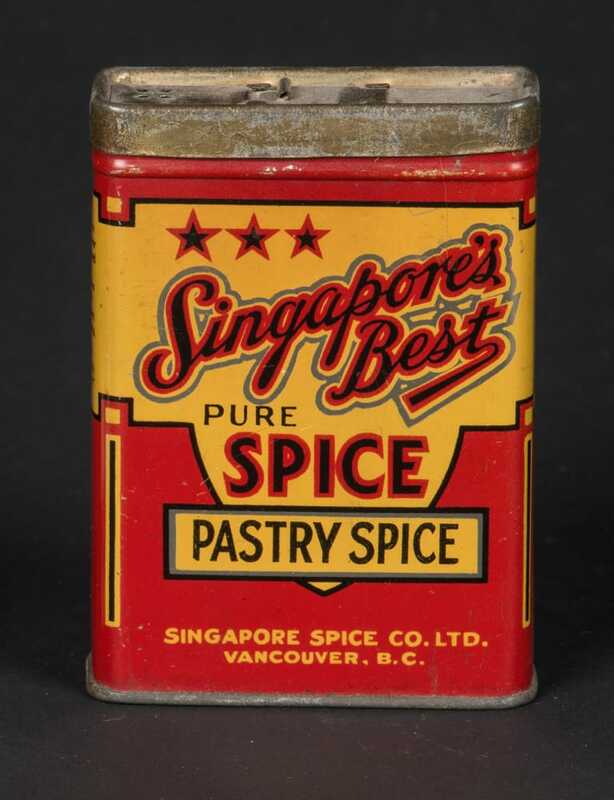 Local canners had difficulty competing with imported products. 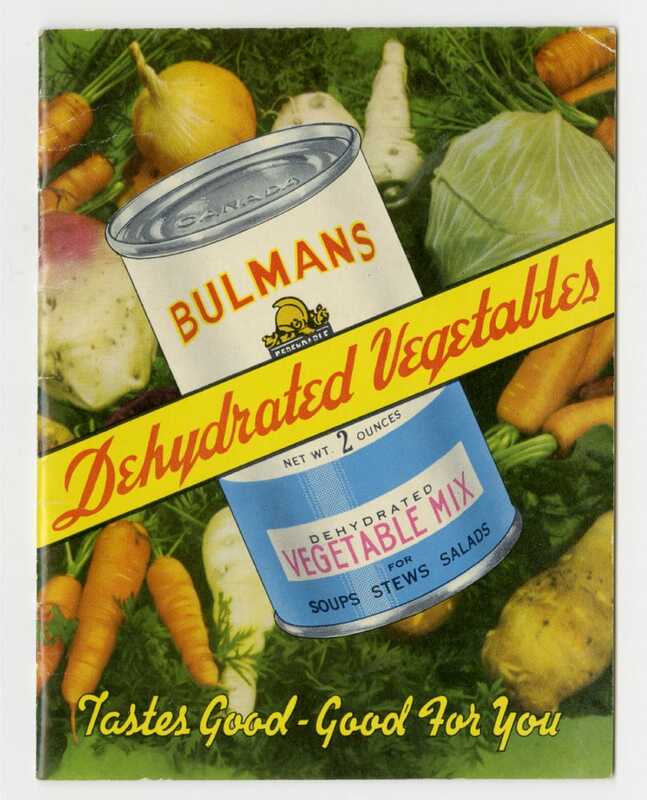 In the 1950s frozen packages of vegetables and fruits replaced many of the canned foods. 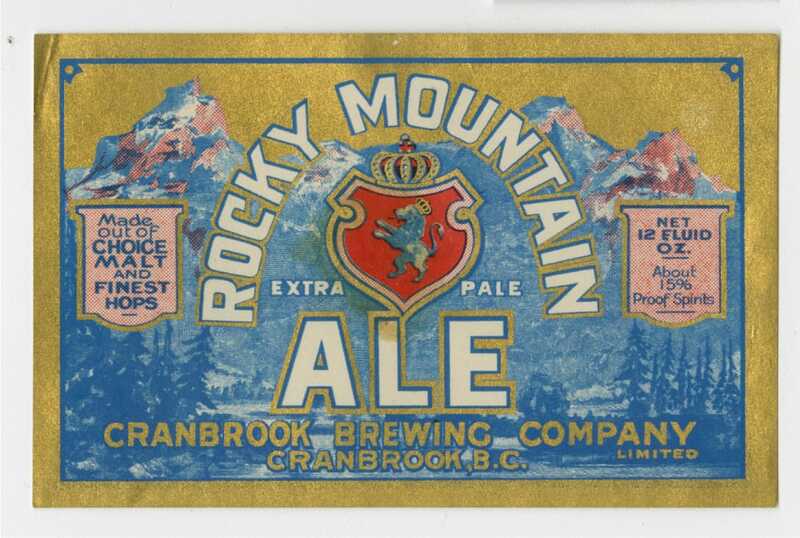 British Columbia has a long tradition of consuming beers. 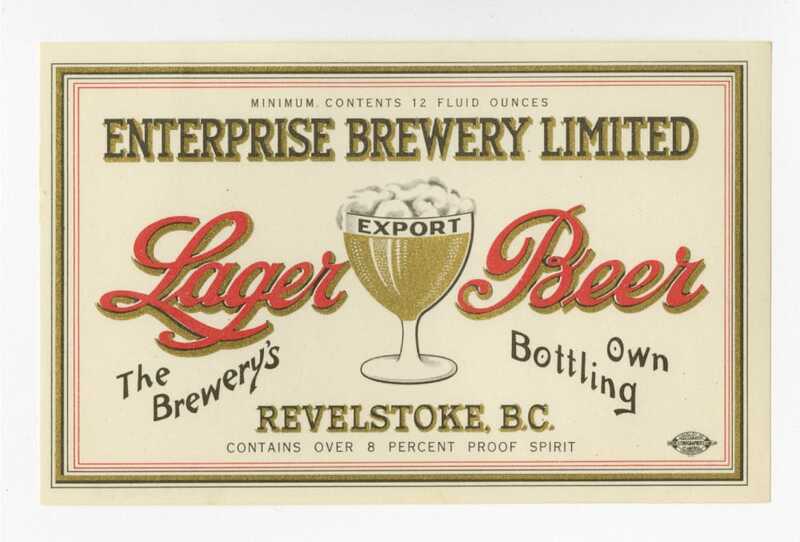 For many western and northern Europeans arriving in the 19th century, beer drinking was often culturally significant as a staple of daily living. 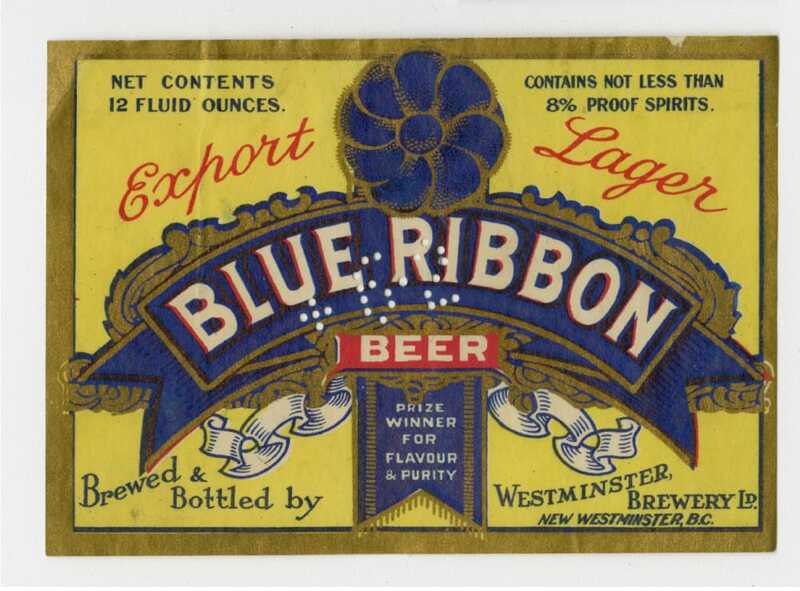 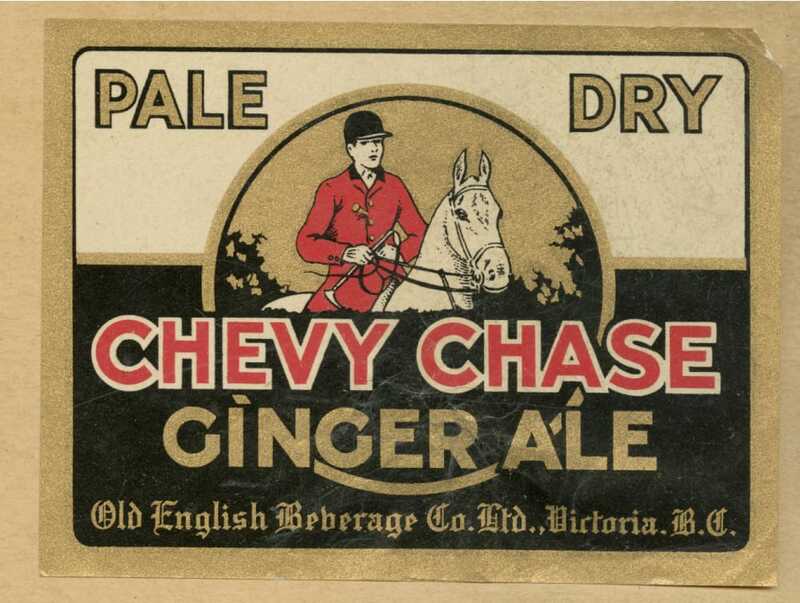 Starting in the 1890s, beer-bottle labels became a prevalent advertising method alongside the development of printing quality. 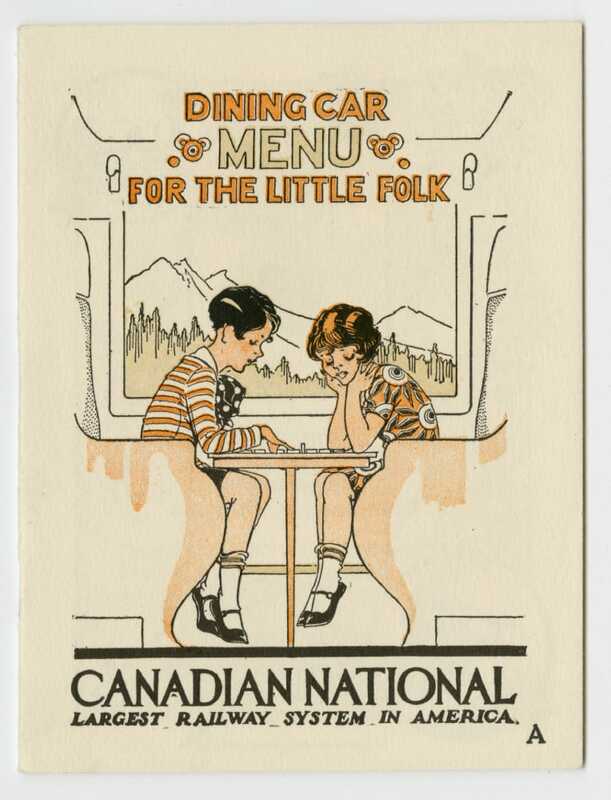 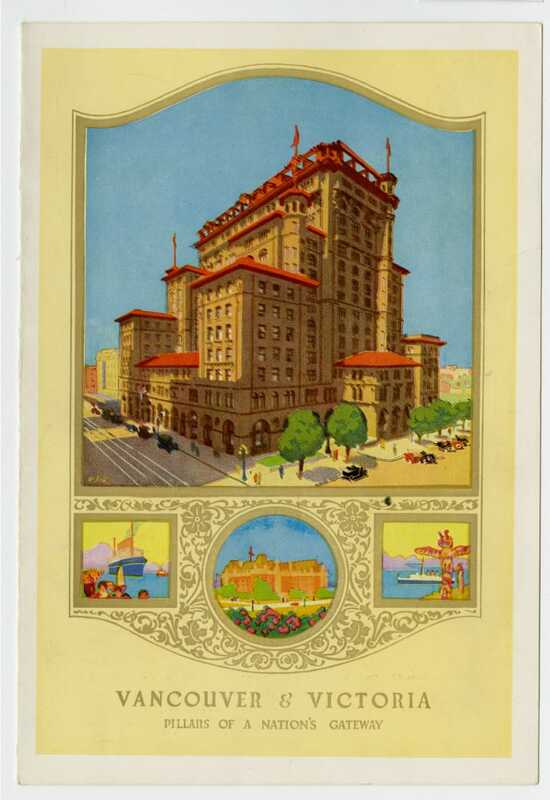 Food service played a critical role for the travelling public be it on trains or boats or when staying in hotels. 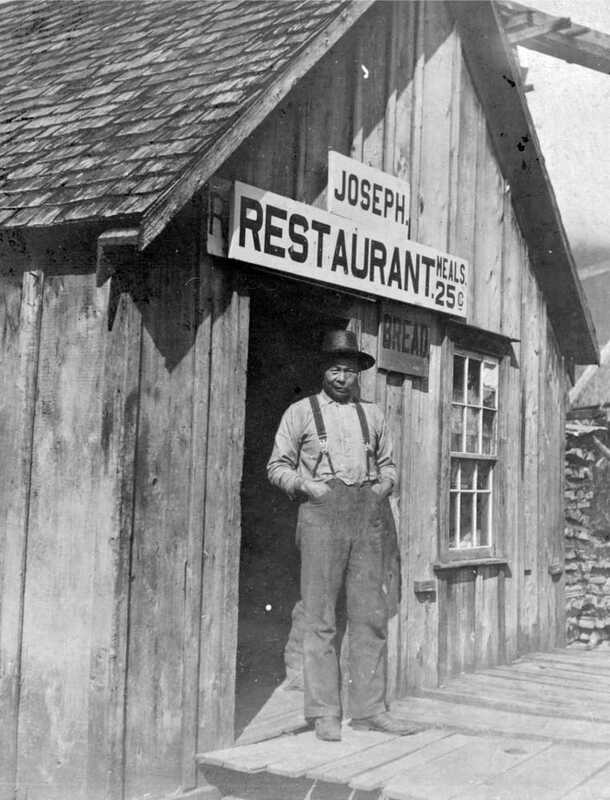 Restaurants along with hotels and saloons were frequently among the first businesses to arrive in many small boom towns, as people stayed or traveled to conduct short term business or took temporary quarters while finding a more permanent situation.